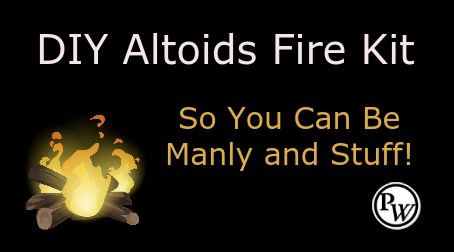 DIY Altoids Fire Kit - So You Can Be Manly and Stuff! 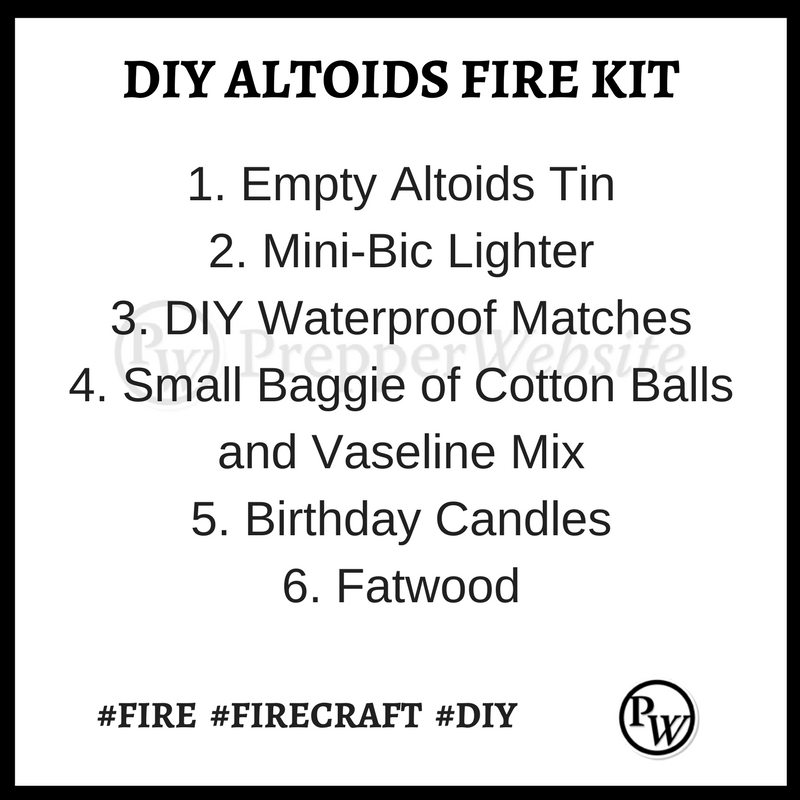 DIY Altoids Fire Kit – So You Can Be Manly and Stuff! 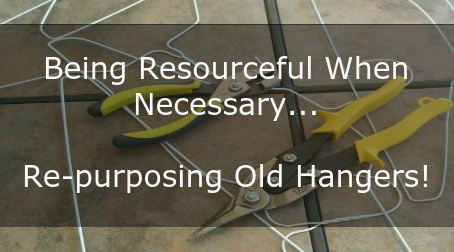 Your fire crafting skills should be complemented with a fire kit. 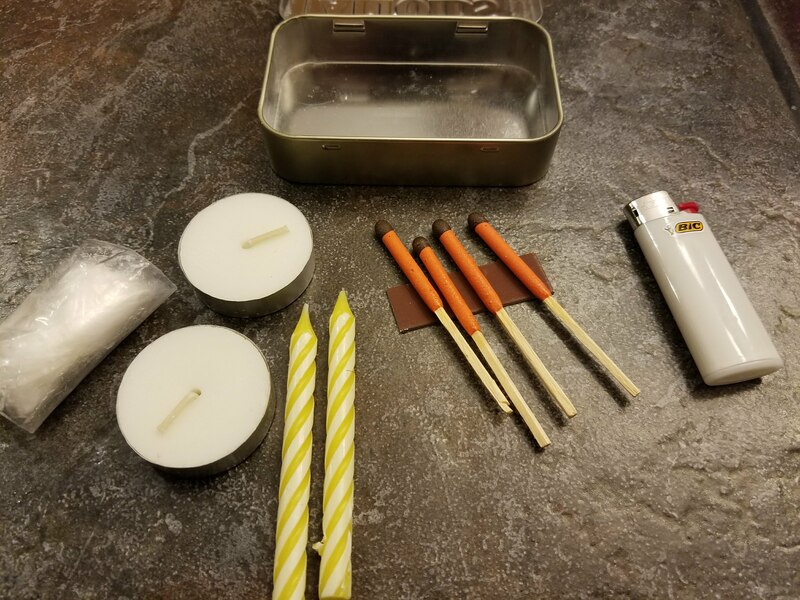 Fire kits don’t have to be very elaborate. In fact, they should be kept pretty simple. 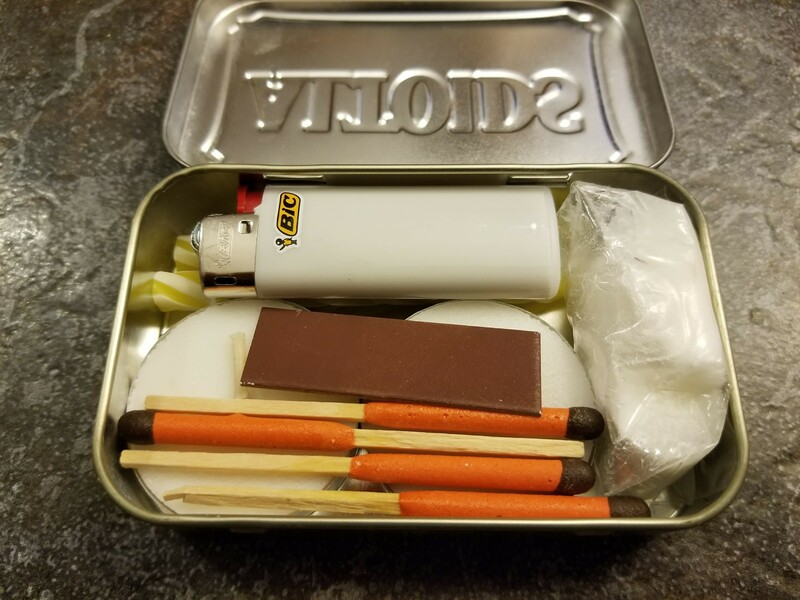 An example of a fire kit that you can easily put together is this DIY Altoids Fire Kit. The contents pack very neatly in the tin! One word about the matches. 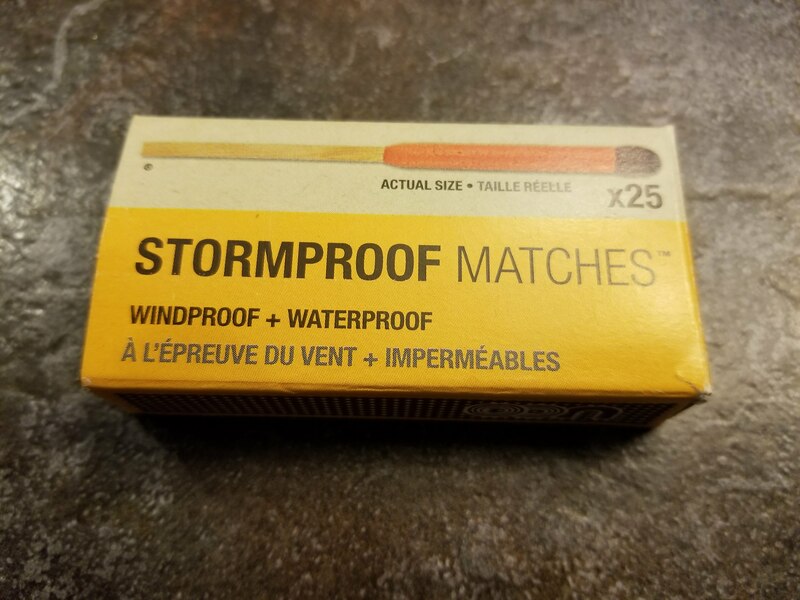 I had every intention of making my very own waterproof matches using Strike Anywhere Matches. However, I can’t seem to find Strike Anywhere Matches Anywhere! 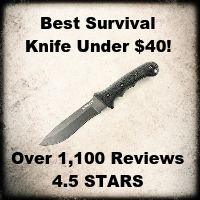 Even on Amazon, the stock is hit or miss. 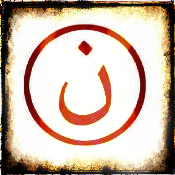 I would recommend if you happen to find some, to grab a box or two. There is one thing to remember about the “NEW” Strike Anywhere Matches. 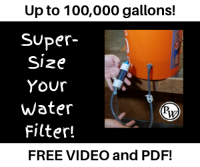 They are now “green” and don’t have the red phosphorus match head. Some reviews on Amazon say they don’t work as well as the old red ones, but they seem to be good enough…if you can find them. I found the UCO Stormproof matches in the camping section of Walmart. 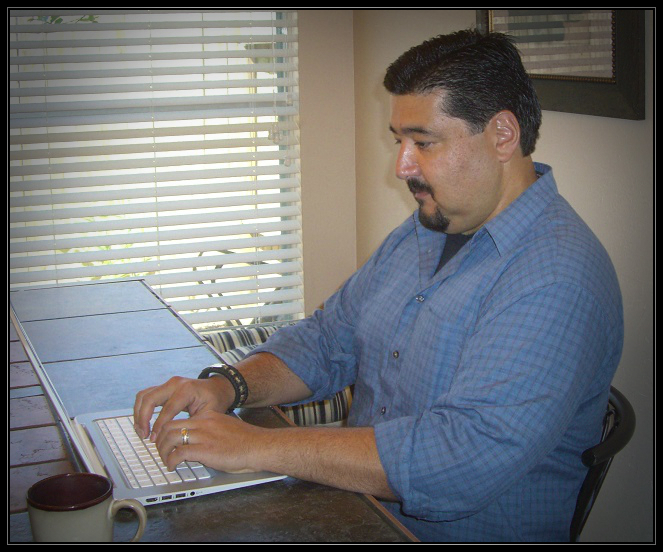 But you can also find them on Amazon – CLICK HERE. Check out my video of the UCO Stormproof Matches below. They are pretty cool! 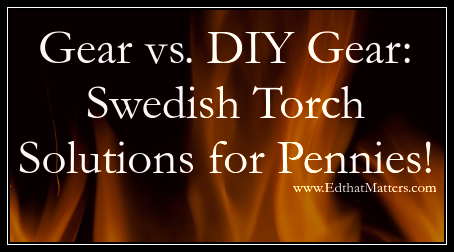 There are a ton of other natural and man-made items that you can add to your fire kit. What would you add? Hi Todd, I buy striike-anywhere matches at Ace Hardware. Also if you recall, a couple of days ago I bought the rechargeable floodlight through your website. I couldn’t be happier. It’s very good quality and it’s so bright I can’t look directly at it. Cut magnesium “Sparklers” into sections which will fit into your tin. The magnesium burns at 1200 to 2000 degrees. I have something similar but I poked a small hole in the lid of the Altoids tin and use it to make char cloth. 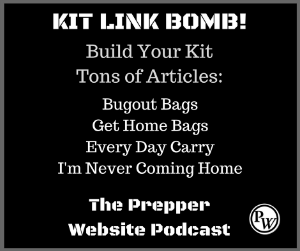 It’s a great little kit!